Guess : Who is this famous beauty? 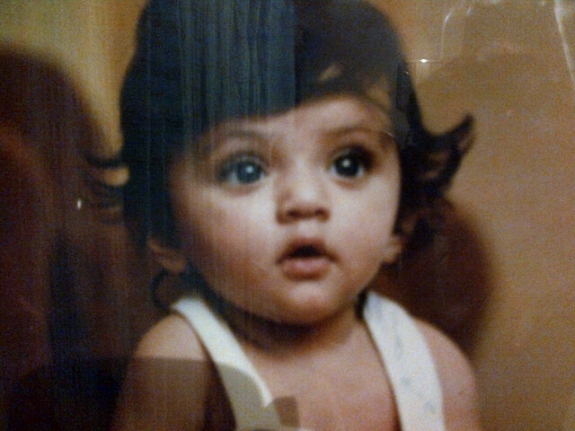 This childhood picture belongs to a famous heroine who is known for her beauty. Who is she? Take a guess and leave your comments in the answers section below. Yes. She is none other than Sneha Ullal. She is looking cute isn’t she?